Most DIY Easter decorations are budget-friendly and easy to make. When you’re a crocheter making your own beautiful Easter eggs to replace the real ones is fun and creative. Bring some spring colors to your Easter basket with this Floral Easter Eggs pattern designed by Emma Escott. 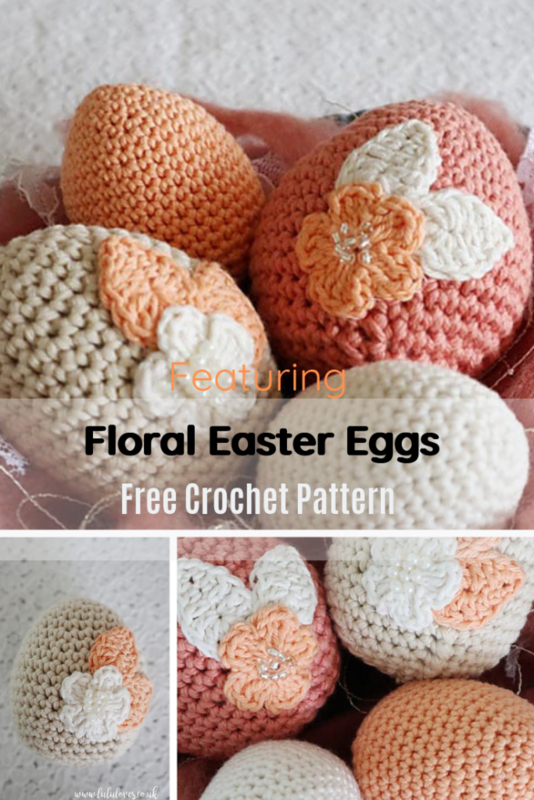 You can customize the flowers and leaves to your taste to add them to your crochet eggs and to make the Easter basket of your dreams. Any DK or Aran weight Cotton yarn can be used for these eggs. 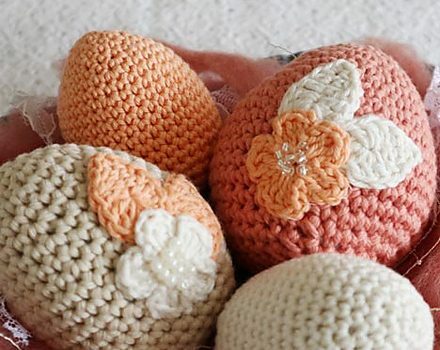 Get the pattern: Easter Egg Free Crochet Pattern. Thanks to Emma Escott for the article inspiration and featured image. [Video Tutorial] This Wise Old Owl Is Fun, Cute And A Real Confidence Booster!